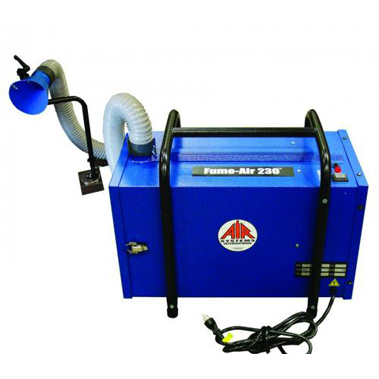 The Air Systems International PFE 230 Small Portable Fume Extractor is designed for short duration, light duty welding jobs. 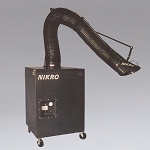 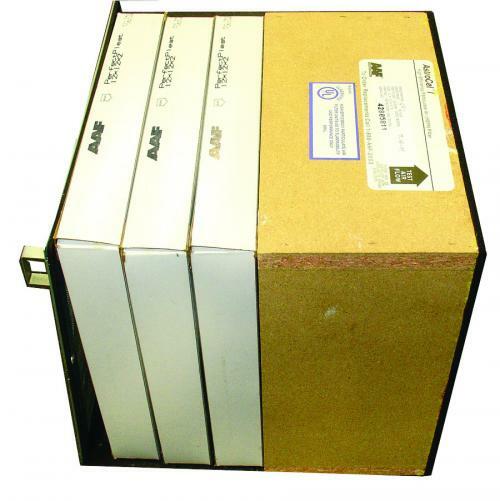 The Air Systems PFE 230 comes with a HEPA filter and provides 230cfm of airflow through its 5 inch hood. 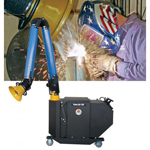 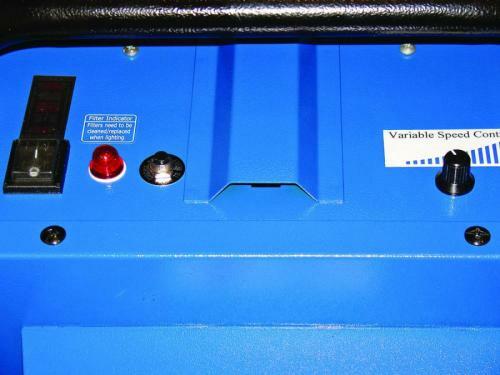 It is perfect for small soldering and welding applications where larger fume extractors aren't practical (bench tops, spot welding). 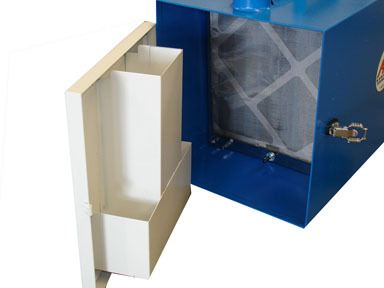 The PFE-230 has a spark screen, slag tray (removable), three pleated prefilters & final HEPA (99.97 percent @ 0.3 micron) filter.